The proceeds from items bought here go to supporting the mission and ministry of Bush Church Aid. - All orders over 500g will be delivered by courier and may be left at your front door. 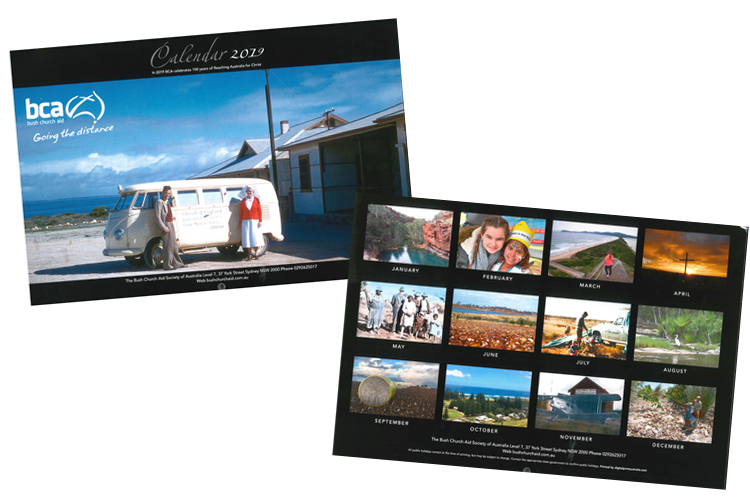 Celebrate our centenary all year long with this spiral bound pictorial calendar. It features historical and contemporary photos from across the country. Meet Banjo, the BCA for Kids mascot! 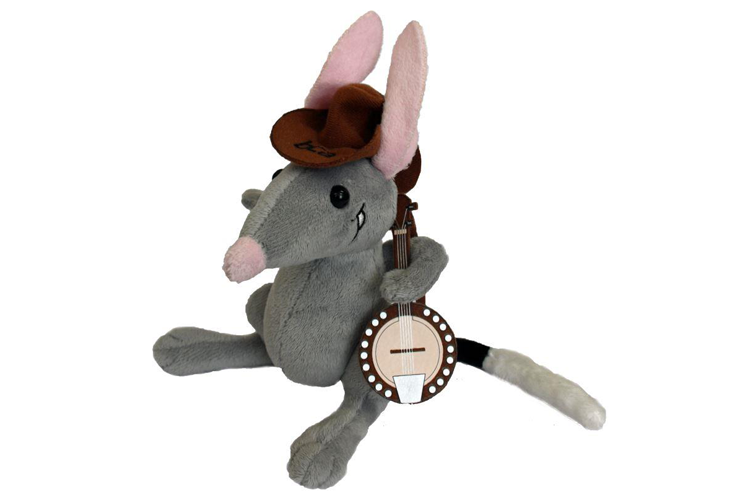 Now you can have your very own Banjo Bilby. Plush toy, approximately 20cm tall, with a detachable banjo and hat with BCA on it. 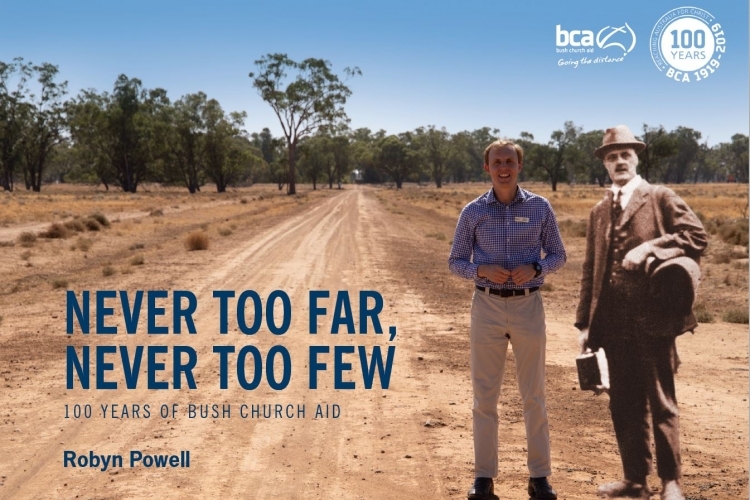 Six cards featuring a variety of photos of the bygone days of BCA. Post Office preferred size – includes envelopes.